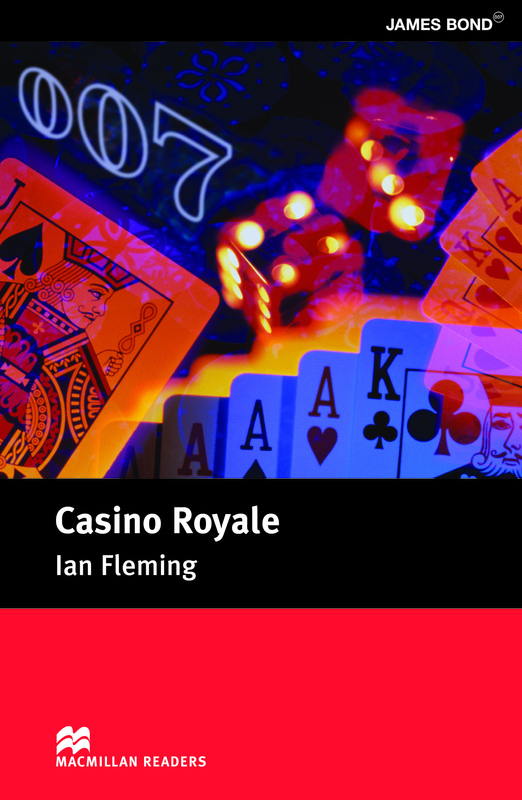 Casino Royale is an adapted Pre-intermediate Level reader written by Ian Fleming. In this classic series of James Bond novels, Casino Royale puts 007 up against a powerful Russian Agent called Le Chiffre. When Bond defeats him in a game of cards, he believes his mission is over. But Le Chiffre has other ideas.